FABULOUS condo just 2 blocks from the ocean! 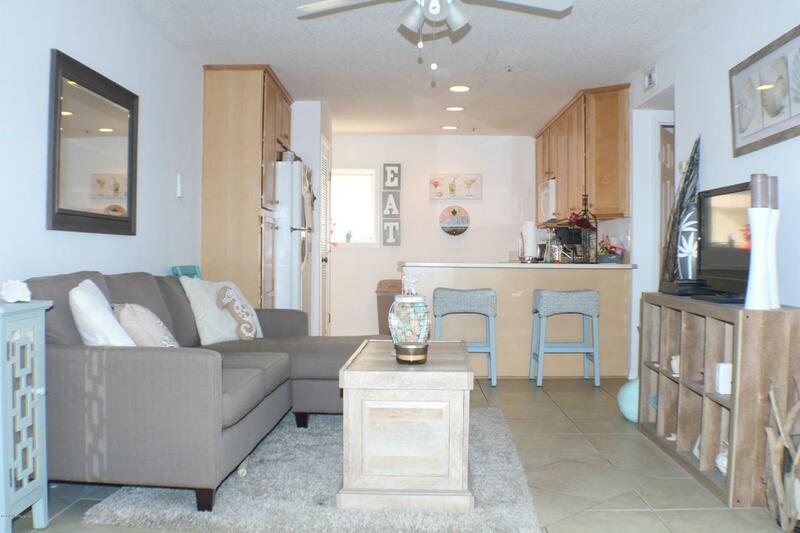 This is a 2nd floor flat in a Mediterranean style Flagler's Crossing with a private gated courtyard and tile flooring throughout common areas. Kitchen with breakfast bar opens to living area and dining/sun room as well as the ability to step out onto a large covered porch overlooking the courtyard. You cannot beat this location being within walking distance to the beach, shops, restaurants, and night life.